Thank you – and you too. 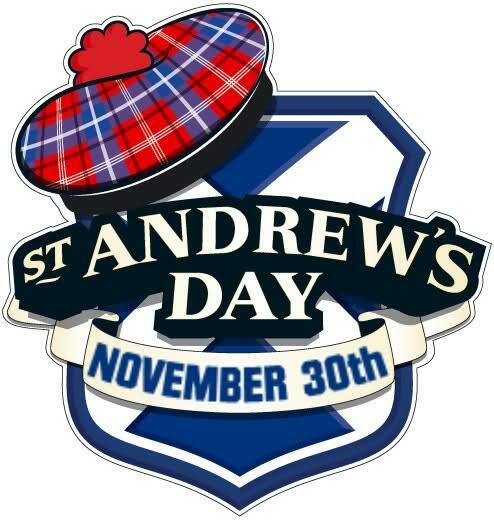 Here’s wishing you a bonnie good St. Andrew’s Day. Thank you. I don’t think it is celebrated in Scotland much these days. That’s too bad. I’m of the opinion you can never celebrate too much or too often.